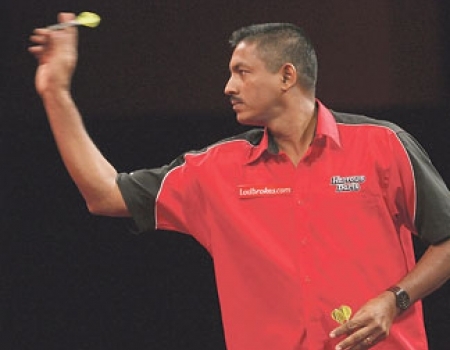 Norman Madhoo plays darts for around 16 years and won during this time numerous national titles. A few times he was Caribbean Champion. Three times he qualified till now as winner of the Caribbean and South American Masters for the PDC World Championship: 2004, 2010 and 2011.